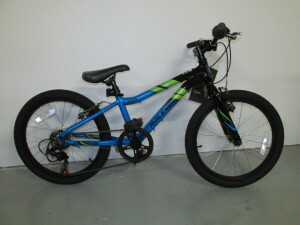 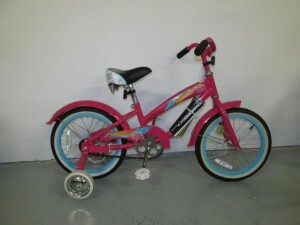 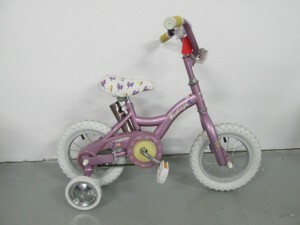 We stock 12″, 16″, 18″, 20″, 24″ wheel size bikes and kids trikes. 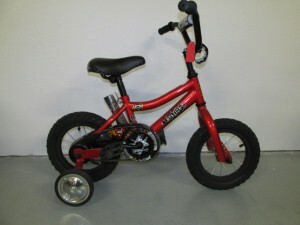 Kids can start out as young as 2 years old and enjoy biking for a lifetime. 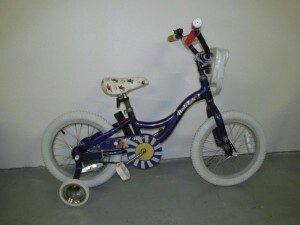 The kids BMX and mountain style bikes dominate for this age group of riders. 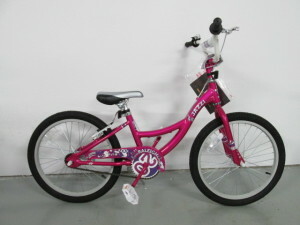 The brands we carry while more expensive than department store bikes are much higher quality and will last trouble free through several children. 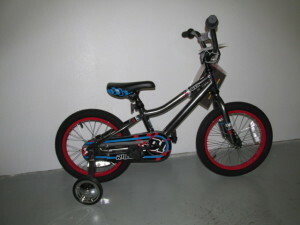 We stock Haro, GT, Raleigh and Redline. 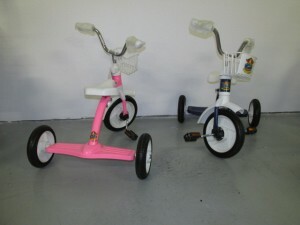 Prices start at $49.00.